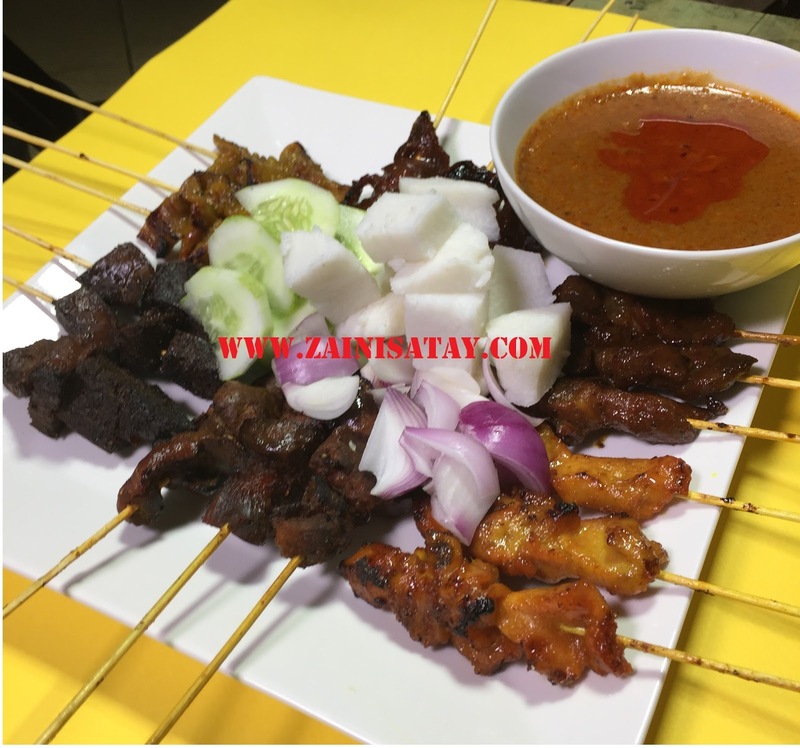 We are the expert in making the best satay in Malaysia. We also provide catering service for any functions. Made from 100% fresh chicken. Made from imported tenderloin beef. Combination of chicken gizzard and liver. Made from imported lamb meat which gives taste better than mutton. Made from 100% pure peanuts and the peanuts are grilled first before cook to give nice smell and yummy taste. bpe satu cucuk sate ayam ? Biasalah. Nak buat macam mana. Saja nak kasi troll kot. maaf sebelum ini kita memang tak letak harga. Baru sahaja kita letak harga. Terima kasih.